This is a step-by-step Recipe for making at home tasty and delicious Paneer Green Peas Ball Curry. For making this Paneer Matar Gravy, fresh homemade Paneer is prepared and stuffed with a freshly prepared Green Peas mixture to make crispy Paneer Matar Balls. 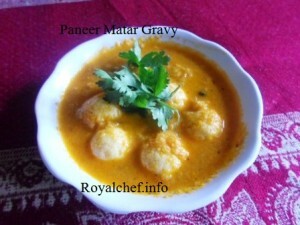 These Paneer Matar Balls are mixed with spicy gravy, which is prepared using freshly prepared Garam Masala. This Paneer Green Peas Balls Gravy is a rich main course dish, which is suitable for any kind of party or as a Sunday special treat for your family. Boil the Tomatoes, prepare a Puree, and keep aside. Finely chopped the Onion and keep aside. Remove the excess Water and then pour cold Water over the Chhana [the residue on the cloth is called Chhana]. Press the Chhana and remove the excess Water. 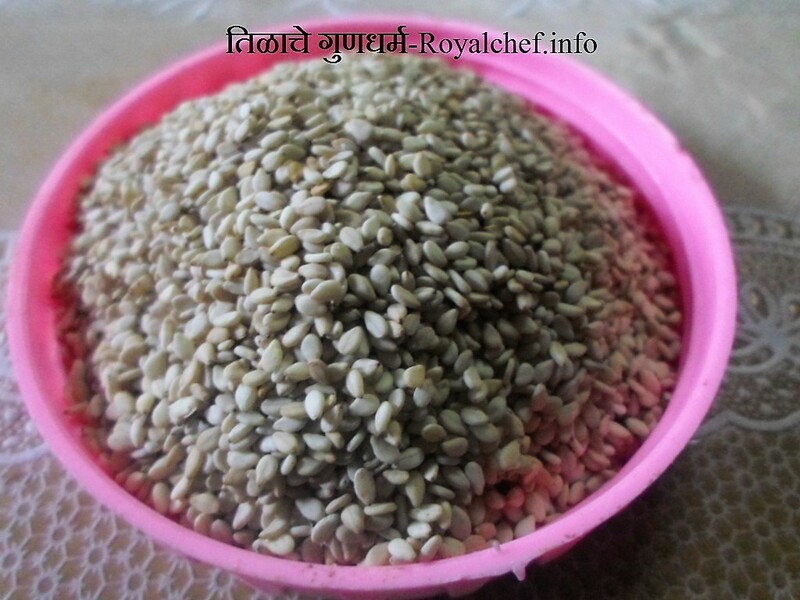 Remove the Chhana from the cloth, add Baking Powder, and grind for two second in the mixer. Remove the Chana from the grinder and prepare Dough. For the Stuffing: In a Vessel cook the Green Peas for 5 minutes, remove from the vessel and slightly grind them. Then add 1 Tablespoon Chana, Khoya, Pistachio, Almonds, Green Cardamom Powder, Salt and mix it well. For the Balls: prepare 16 balls from the Chhana, insert the Green Peas stuffing inside the Chhana Balls, and close the balls nicely and shape with your hands to prepare medium sized round balls. Heat the Ghee in a kadai and deep fry the Panner Balls until the color changes into light brown or deep fry for 2 minutes and keep them aside. For the Gravy: Heat the Ghee in a kadai and add the Onion, sauté for 2-3 minutes on a slow flame. Add the Ginger-Garlic Paste, Green Chilies, Red Chili Powder, and Cumin Seeds, Salt and Tomato Puree and sauté for five minutes on a slow flame. Add one cup of warm Water and cook the Gravy for 5-7 minutes. Then add the Sugar and Fresh Cream mix it well and add Paneer Balls. 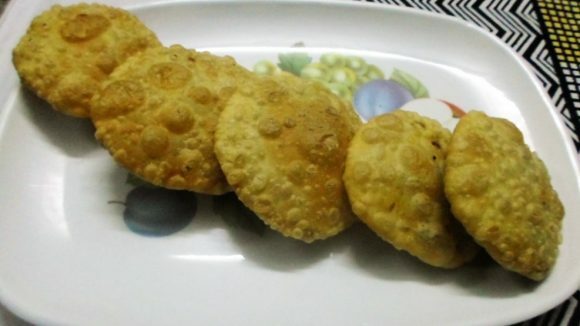 Serve hot Panner-Matar Ball Curry with Parathas.